In the "Dani California" video, you guys used a huge variety of guitars. 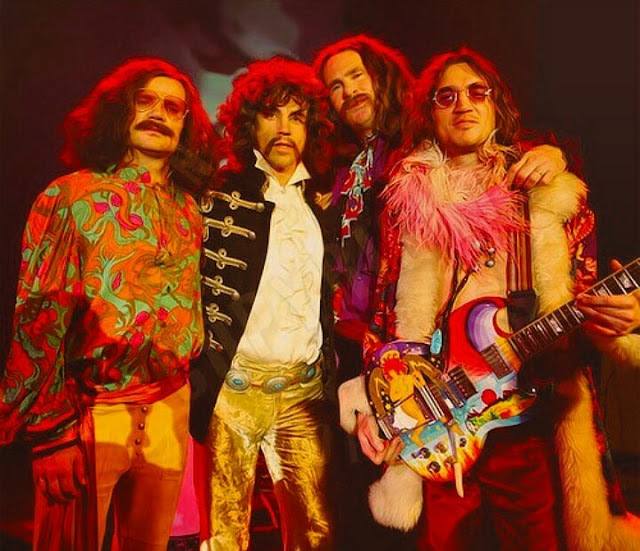 Among them, I notice the Gibson SG that is similar to Eric Clapton's "The Fool", used in Cream (it is known that the original one was sold for half a million dollars to a collector) and an Ampeg Dan Armstrong Plexi (that Frusciante had already used with the Red Hot Chili Peppers and I even thought that it belonged to Dave Grohl of the Foo Fighters, since they were touring with them at this time). 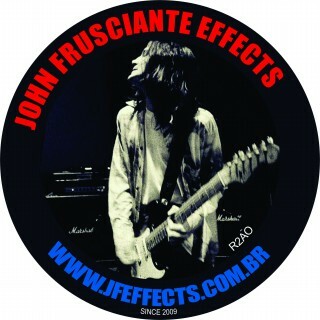 Do you remember how you got them or did they belong to John Frusciante's collection? Dave Lee: "Most of those guitars were John's. A couple were rentals provided by the production (including the SG). I don't know of any of John's guitars formerly belonging to Dave Grohl or Clapton. We had a lot of fun shooting that video."